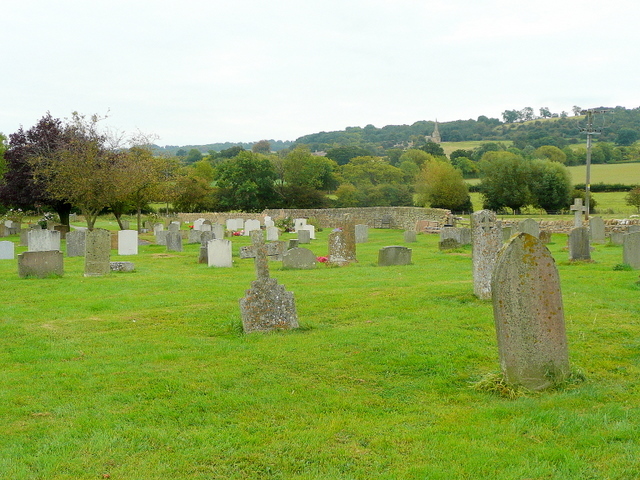 Willersey Cemetery surrounds St Peter's Church. The cemetery has been extended twice to accommodate more burials. The cemetery near St Peter's Church is owned by the Church. The rest of the cemetery is owned by Willersey Parish Council. To reserve a plot please contact the Parish Clerk. As well as St Peter's, it also has a glorious view of the Cotswold Hills beyond including the spire of Saintbury Church in the distance. For still born babies and children under one year of age there will be no charge. For children up to 12 years of age the charge will be half that of an adult. 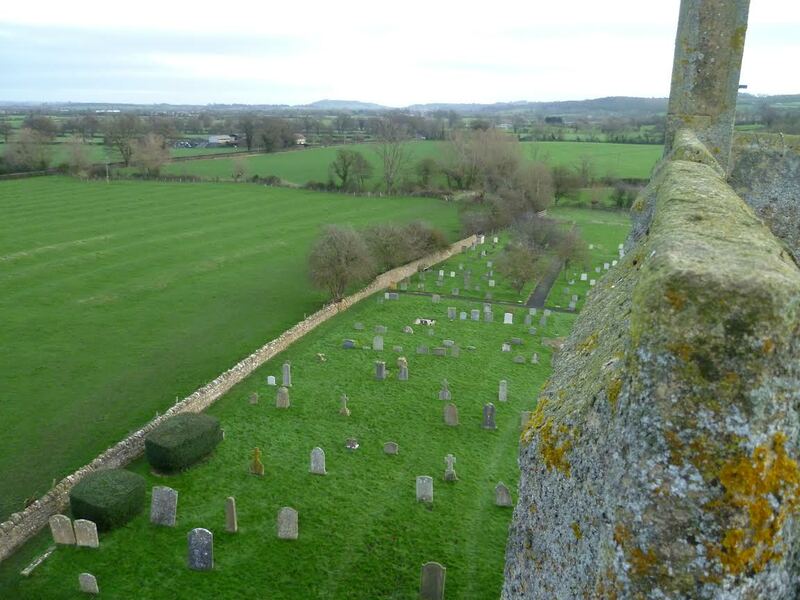 Willersey Parish Council keep the records of all who are buried in the cemetery. Here are the full Cemetery terms and conditions and information about headstones, memorials and monuments. If you wish to have your loved one cremated then the nearest crematorium to Willersey is at Fladbury. 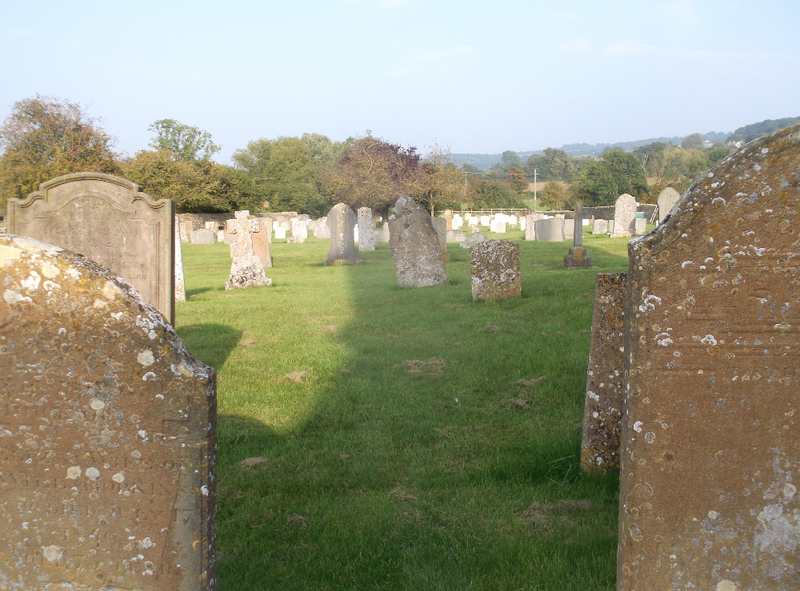 Here is an interesting article giving some background to English Cemeteries.